Achari Masala is a mix of Indian spices which is used to pickle variety of ingredients. This masala can be used to flavor various curries and starters. Make this amazing homemade version and add it in your regular food and see how it takes the taste to next level. Here is a video recipe to make it. Achar or pickle has been an Indian tradition and most households have a family recipe for different varieties of pickles. The blend of different spices that is used to pickle is called the Achari masala. Apart from using this masala in the pickle, we can use it to enhance the flavor of curries, pulses and make a variety of starters. It gives a typical Achari taste to the dish which is slightly tangy, bitter and salty at the same time. 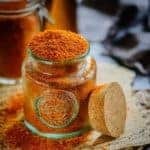 This masala has spices like fennel, fenugreek, onion seeds etc which are used in pickling and hence it gives a very pickle like taste to whatever it is added to. You can also use Achari Masala, for making Achari Chole, Achari Aloo, Achari Paneer et al. This homemade achari masala is a must have in my pantry and trust me that no store bought masala can even come close to this homemade deal. 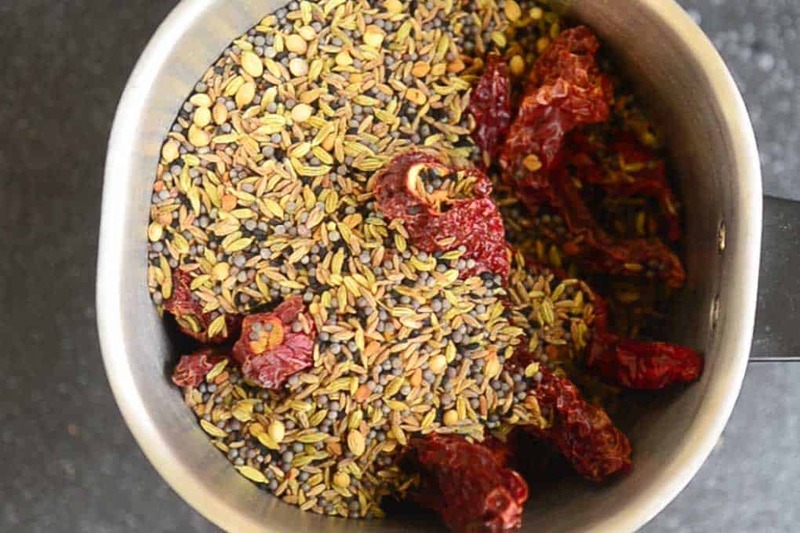 You can make a big batch of this spice mix and keep adding in whatever you cook on a daily basis and see the transformation it brings to your dish. It is super easy to prepare Achari Masala at home and once you make it, you would feel that there is no point for buying substandard Achari Masala which are available ready made in the stores. Do try it at home and do let me know how was your experience. Here is the simple recipe to make it. Use best quality Kashmiri Dry Red Chillies to make the masala. The colour of the masala comes from them. Roast the spices on medium low heat to release the flavours. Roasting them on high heat will burn them and the flavour will be not as good. 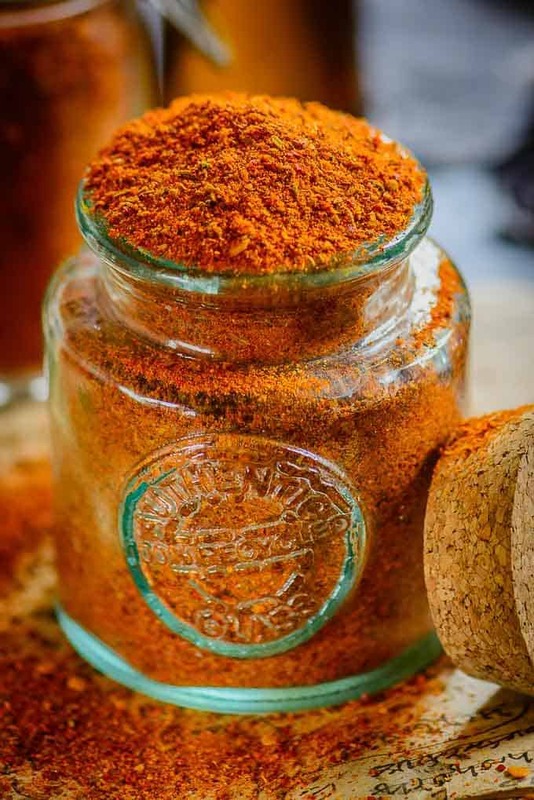 If the colour of your masala is still not that good, add some Kashmiri Red Chilli Powder to it and mix well. Grind the masala to a coarse powder and not very smooth for best flavours. 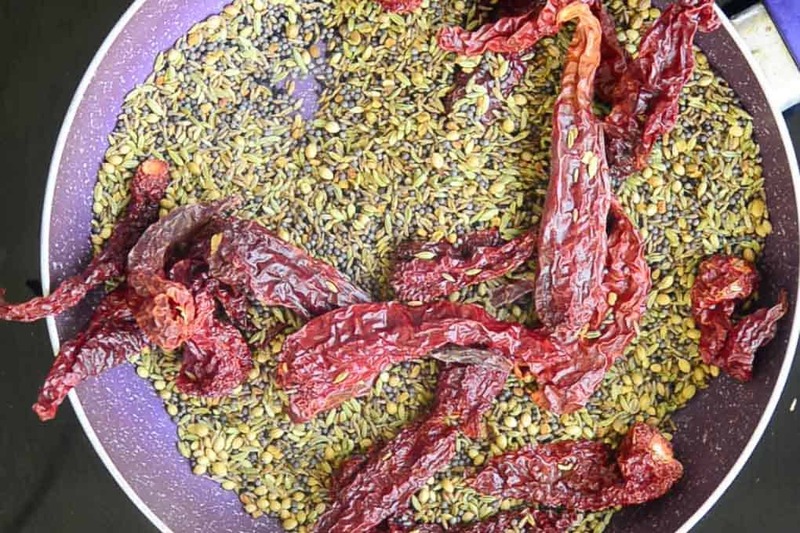 Dry roast dry red chilies, coriander seeds, onion seeds, fennel seeds, mustard seeds, fenugreek seeds and cumin till slightly browned and fragrant. 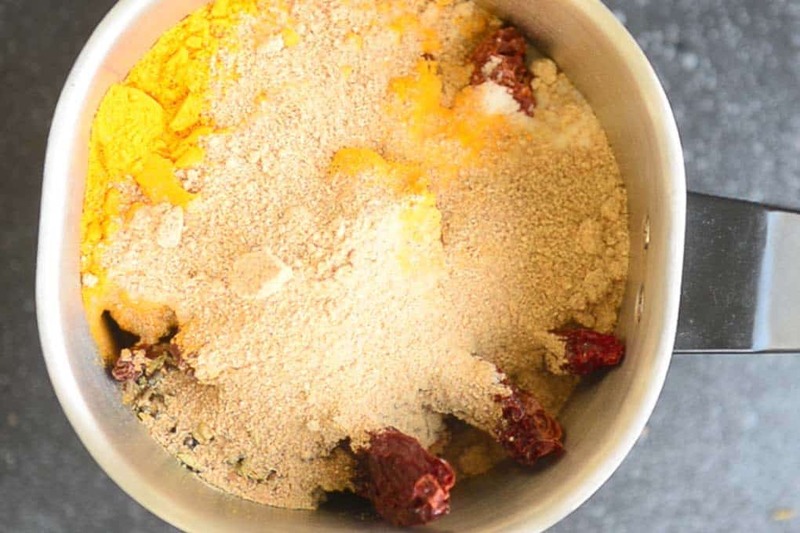 Blend in a blender with rest of the ingredients to make a coarse powder. Store in an airtight container for up to a month in a cool and dry place or refrigerate it for about 2 months. Achari Masala is a mix of Indian spices which is used to pickle variety of ingredients. This masala can be used to flavor various curries and starters. Make this amazing homemade version and add it in your regular food. Dry roast dry red chillies, coriander seeds, onion seeds, fennel seeds, mustard seeds, fenugreek seeds and cumin till slightly browned and fragrant. Blend in a blender with rest of the ingredients to make a coarse powder. Store in an airtight container for up to a month in a cool and dry place or refrigerate it for about 2 months. You can add this powder in curries, dal and can make various starters. Masala looks very flavorful . First time here.happily following you…follow me back Neha. 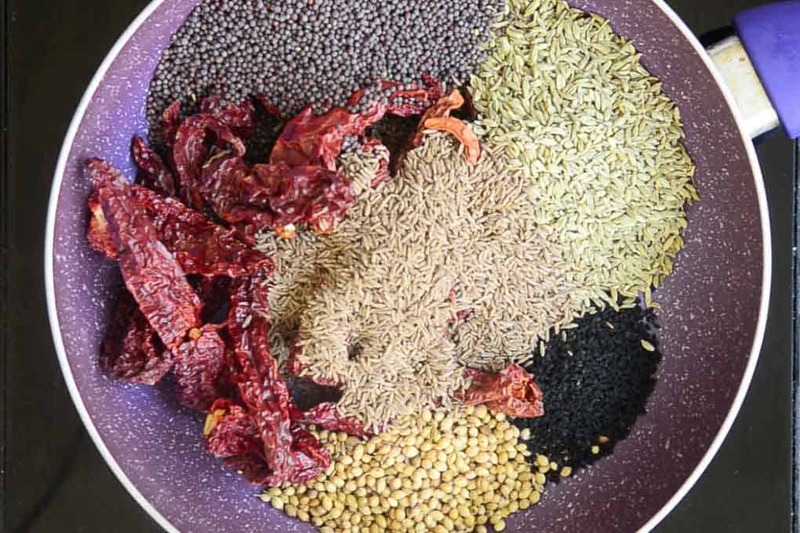 love the flavour, sometimes i use the masala from the pickle to season my dal n veggies and also add to chicken, paneer…..almost anything, thanks, will make this too. I have tried the masala in stuffed parathas and they taste awesome. Your recipe for masala is nice. Thanks for the wonderful recipe, I am very much inspired by your recipes and I proudly say this is my 1st recipe of my cooking life. I have a doubt , Mine didnot turned red in colour, is it maybe because of less red chillies added? I added everything as mentioned in the ingredients list. Hi, Thnx for your kind words. 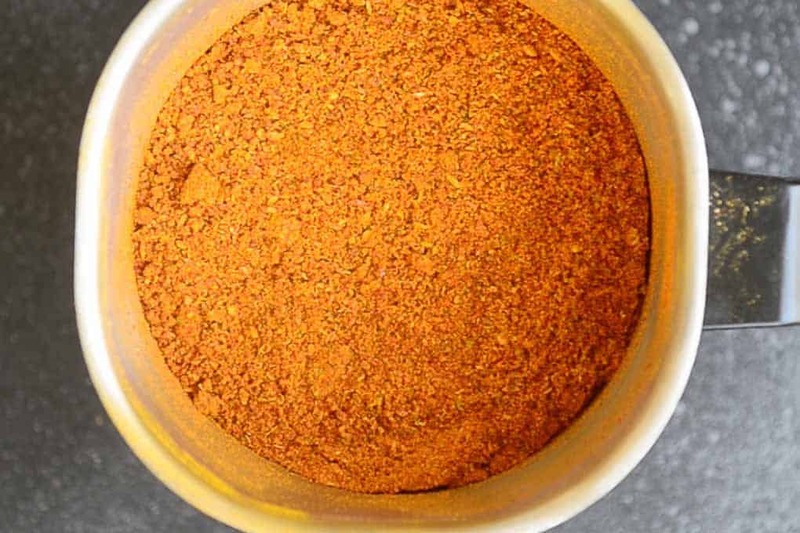 The colour of this masala comes from the variety of dried red chilli used. I have used very good quality Kashmiri Red Chilies for this one. 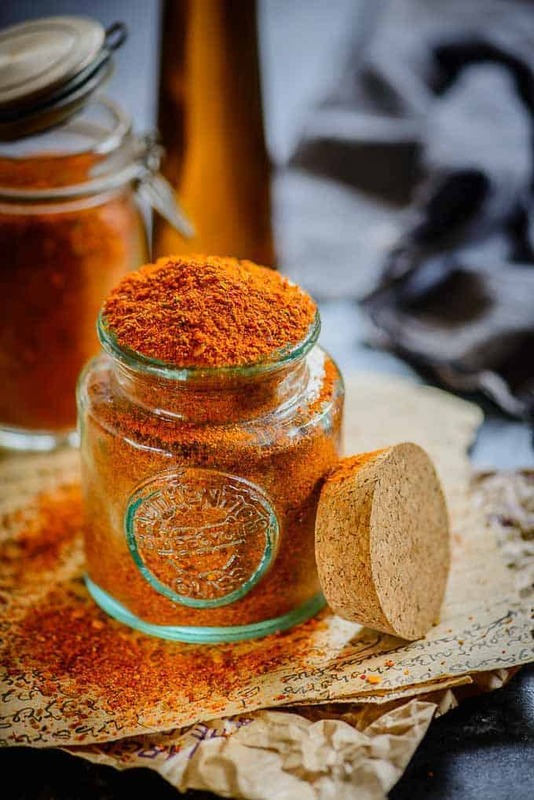 If your colour is still not red, you can try adding some powdered Kashmiri mirch powder to your masala and skip the dried chillies. I am sure you will get it. I have also updated the recipe with ore details. Please do let me know if you want me to add anything else. Your blog is amazing I have made so many of your recipes and they are always crowd pleasers. Thank you so much for sharing. Please don’t stop. There is no alternative but you can skip adding them. I was totally unaware that such a thing as a pickle spice existed. While surfing the net I stumbled upon ‘achari alu’ which contained achar masala as one of its ingredients. My search for home made pickle spice recipe brought me to your blog. I will try this out for sure. Is onion seed a rare item? Sure. Do try. Onion seed is kalonji. Hi Neha, somehow my masala turned out bitter. I am not sure why, maybe it got a little more roasted. Please suggest on how I can remove the bitterness.